Post fastest and slowest time to complete a round. Ex: 3:48, 3:54 Rx. Post time for the WOD. Ex: 24:32 Rx. Thursday, March 28th: CFM Bring-A-Friend Day! Invite a friend or family to join you for a beginner friendly partner workout. Send us their full name, contact email and the time you will be attending to reserve their spot in advance. #BYOF Bring Your Own Friend! Sunday, March 31st 11:30 am: CFM Brunch! Come hangout with your fave community while we indulge in some food from Flying Biscuit and drinks this upcoming Sunday 3/31 at 11:30 am! +1 or +2's are welcome! 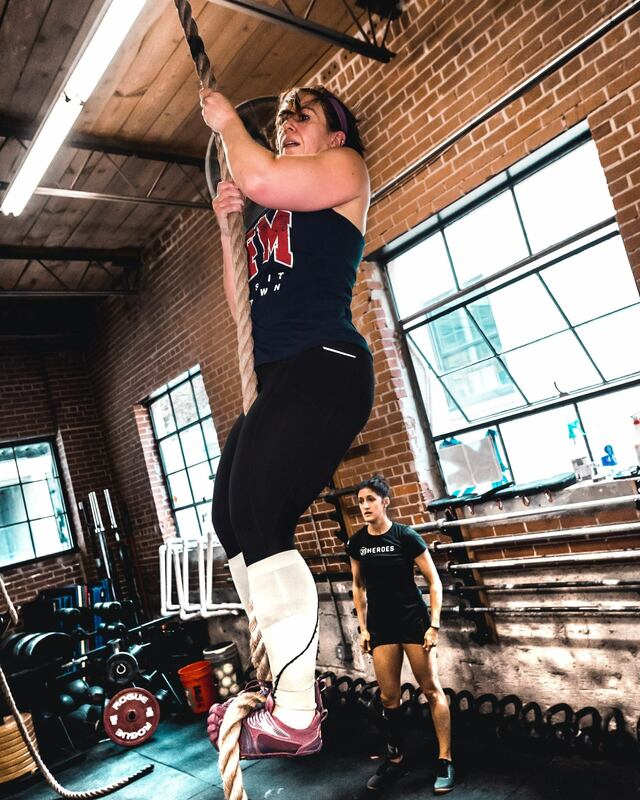 **NOTE: All athletes must wear long socks, sleeves, or pants when climbing rope to protect their shins. Post the fewest number of reps completed for each movement in the work interval. Post load for TGU and time for the WOD. Ex: 70#, 10:10 Rx. 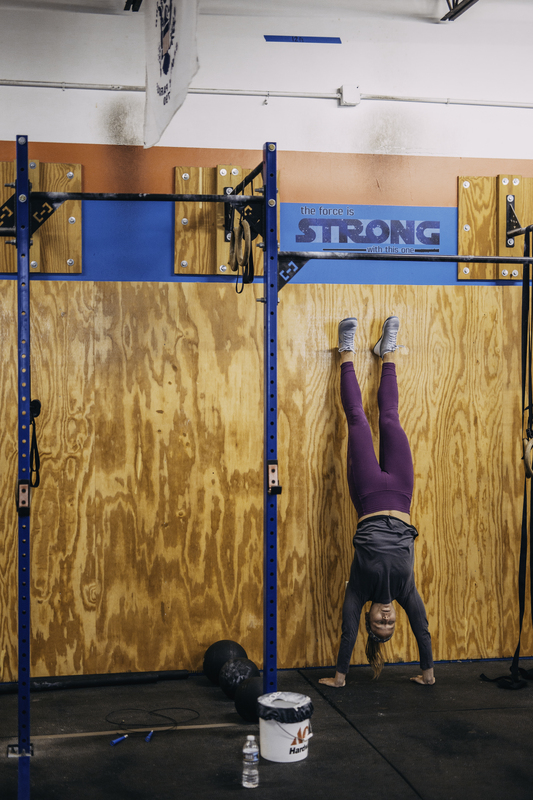 FRI 03.22.19 OPEN WOD 19.5 & FNL!! 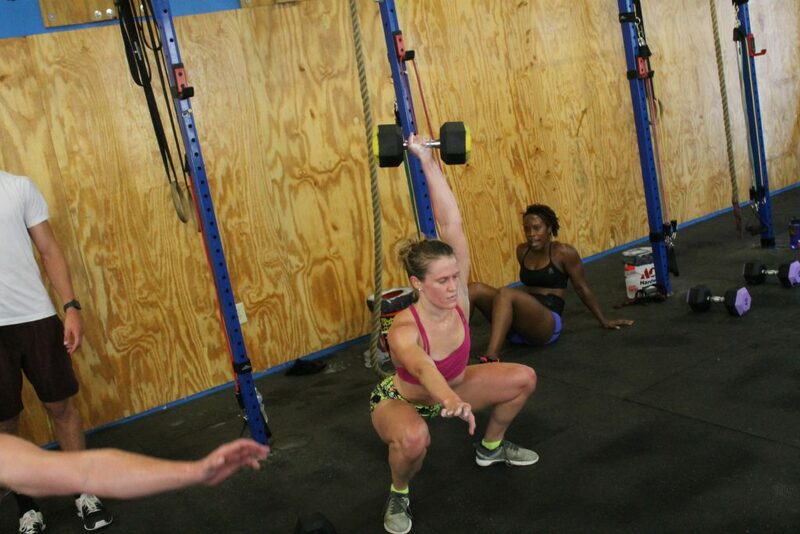 Friday, March 22nd 7:00 pm: CFM Friday Night Lights 19.5 for the CrossFit Open! The 2019 Open continues! 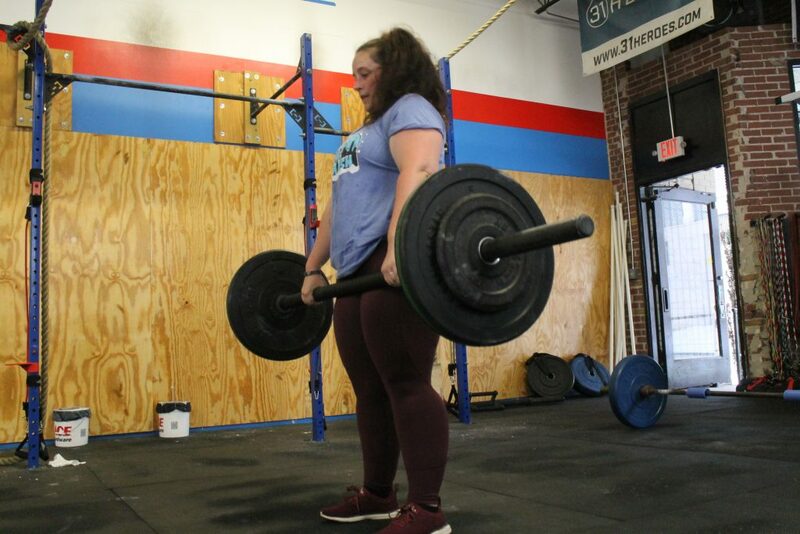 CrossFit Midtown will be doing the open workouts on Friday during regular classes and then each week we have a Friday Night Lights (FNL) competition highlighting match-ups with both individual and team events as well as a gym social Friday evenings after the workouts. 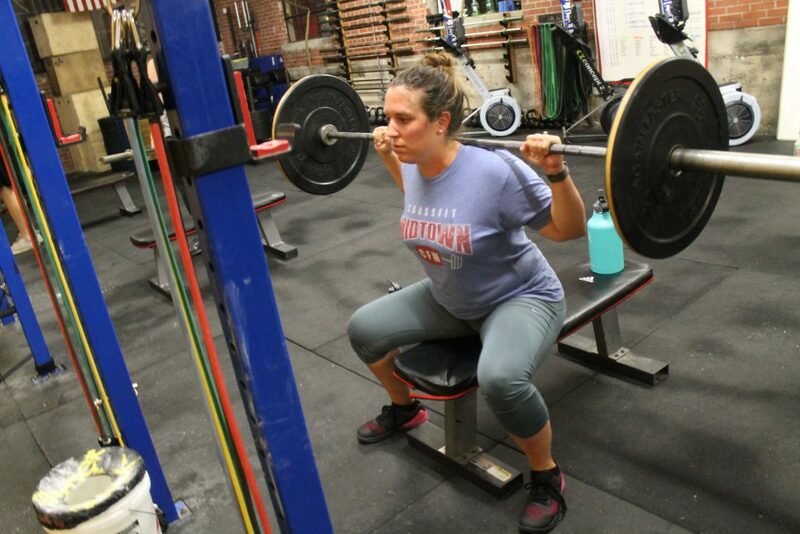 This is a great opportunity to test your fitness and enjoy the camaraderie and community at CrossFit Midtown!! Tonight concludes the 2019 Open Season! 7:00p: Friday Night Lights 19.5! Post time to complete the WOD. Ex: 13:15 Rx. 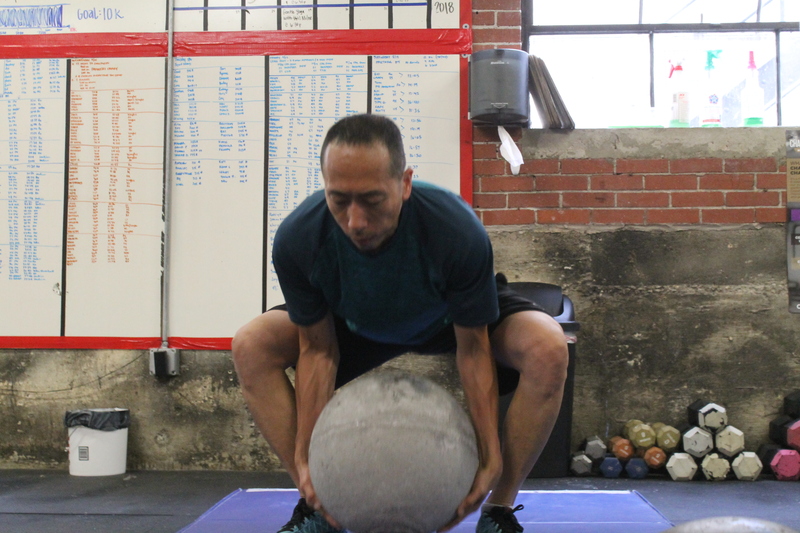 At 3, 2, 1… go, 1st partner starts on 400m run and other partner begins the AMRAP. Once 1st partner finishes 400m run they tag their partner to go run to start 2nd round of 400m. Continue rotating runs until 10 rounds are completed. Time for run and AMRAP are scored separately and team with combined best finish is overall winner. Post time for 4000m and total rounds and reps completed in AMRAP.